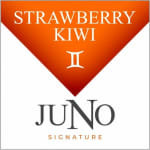 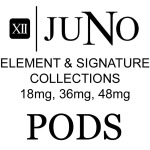 Sorry, JUNO Pods 4pk - Element & Signature Collections: 18, 36, 48mg has been discontinued. 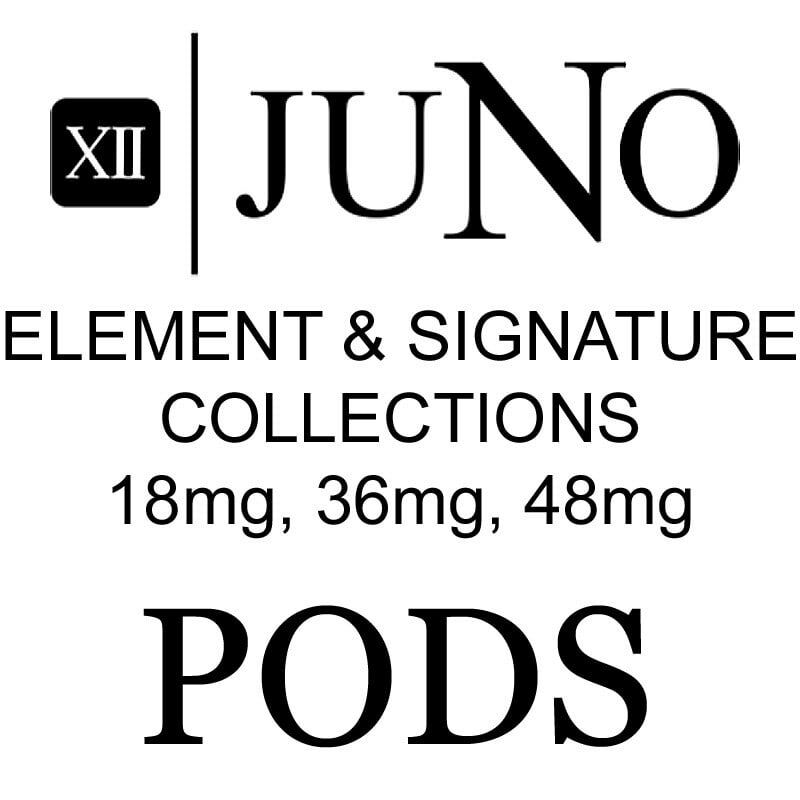 We've got replacement pods for your Twelve Vapor Juno vape kit in a variety of e-juice flavours from the Signature and Element Collections, with 18, 36, or 48mg of nicotine (salt based). Juno Warranty Policy available here.